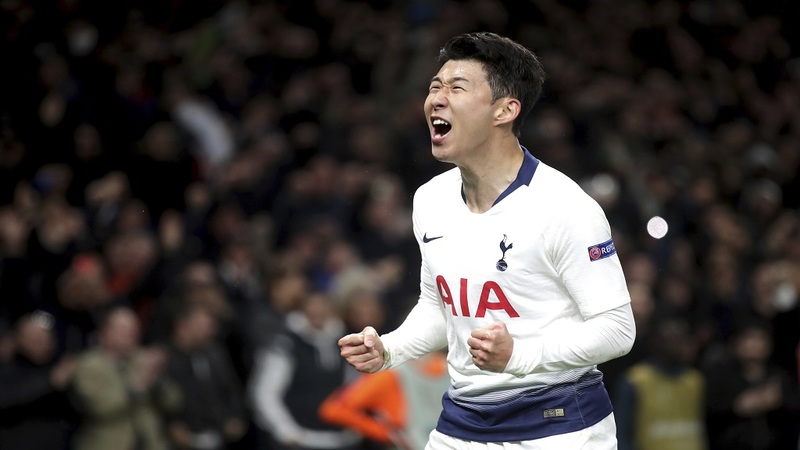 Tottenham Hotspur's Son Heung-min celebrates scoring the only goals of the game during the Champions League quarter final, first leg match against Manchester City at Tottenham Hotspur Stadium, London, Tuesday April 9, 2019. Son Heung-min filled the void left by Harry Kane's injury-enforced departure by giving Tottenham a 1-0 win over Manchester City on Tuesday in the first leg of their Champions League quarterfinal. 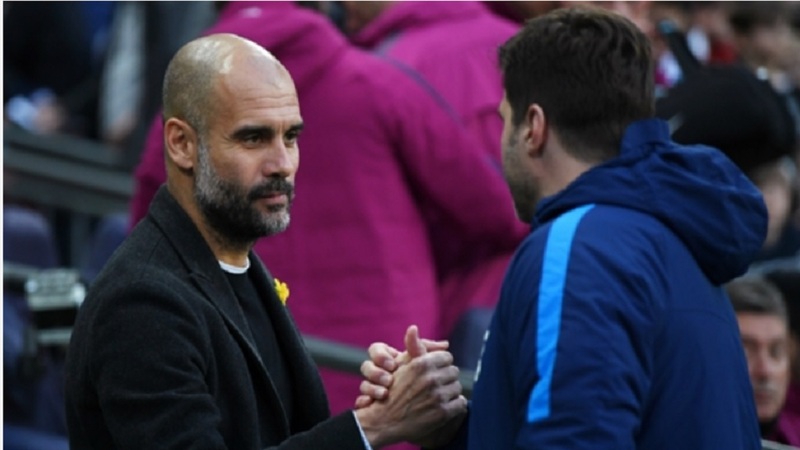 Twenty minutes after Kane hobbled off with an apparent left ankle injury, Son netted in the 78th minute to give quadruple-chasing City their first loss in any competition since January. After receiving a pass on the right from Christian Eriksen, Son's poor first touch nearly put the ball over the byline, but he just kept it in play. The South Korean then cut the ball back and skipped past Fabian Delph's challenge before striking a low shot under goalkeeper Ederson. Son also scored in Tottenham's first game at their new stadium last week and he now has 18 goals in a season that has seen him miss spells to go on South Korea duty at the Asian Games in August and the Asian Cup in January. Goalkeeper Hugo Lloris prevented Tottenham from conceding their first goal at the new stadium when he saved a penalty in the 13th minute from Sergio Aguero after a sliding Danny Rose was adjudged to have blocked Raheem Sterling's shot with his hand. In an intense game, the Premier League gulf between the sides was not apparent. 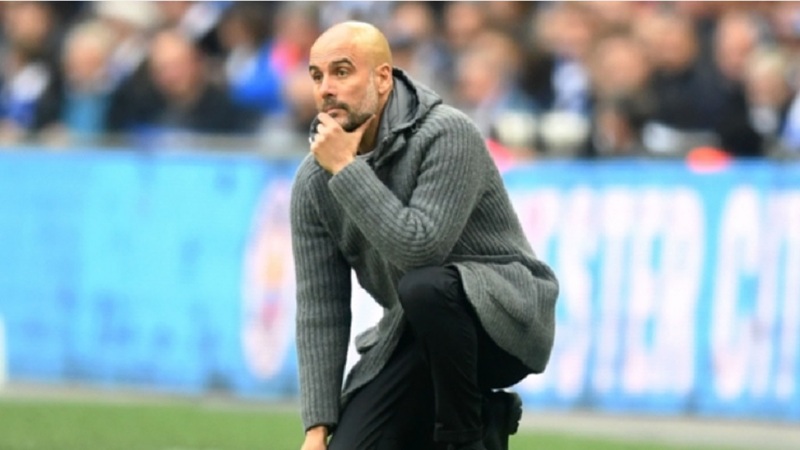 City are challenging for the title in second place, 16 points ahead of a Tottenham side clinging on to fourth place and the final Champions League spot for next season. This was Tottenham's first quarterfinal in European football's elite competition in eight years — the last time a Champions League game was staged on this site in north London before the team was forced to play at Wembley while a new home was built. City reached the last eight last season but was knocked out by Liverpool. Juergen Klopp's side is trying to reach a second straight final and beat Porto 2-0 at Anfield in the night's other first leg. 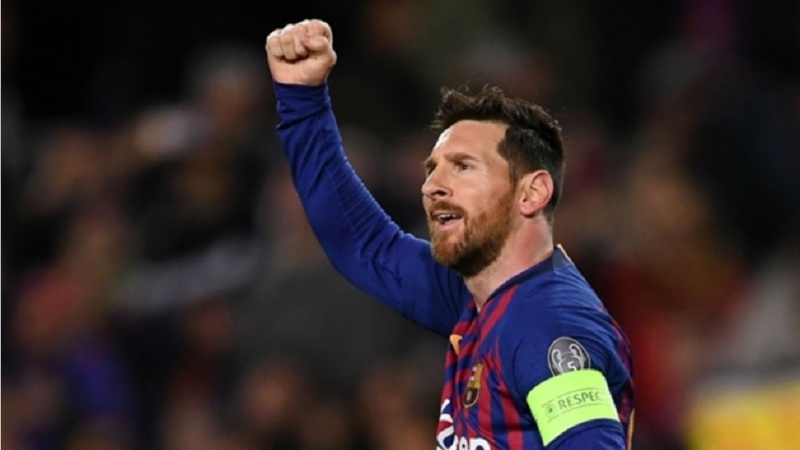 On Wednesday, Manchester United host Barcelona and Juventus are at Ajax.